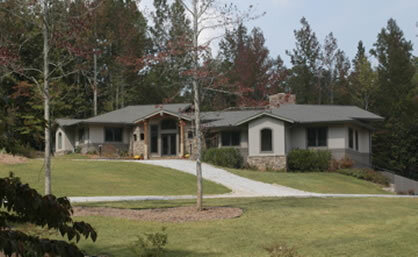 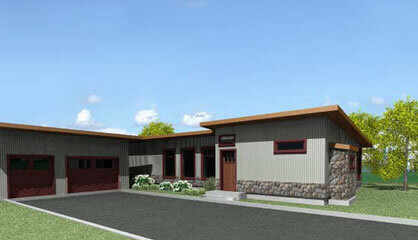 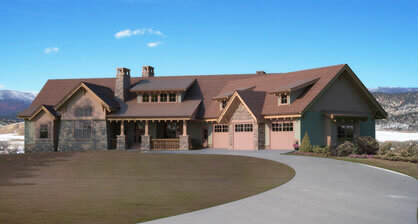 Our ranch house plans have been purchased by folks all over the U.S. and Canada. 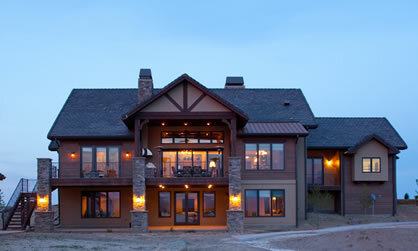 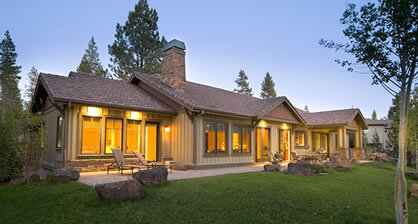 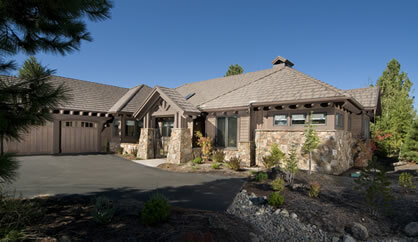 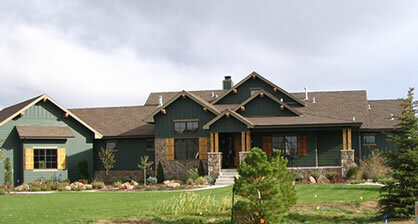 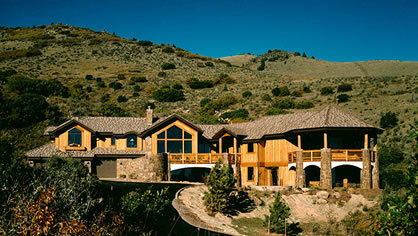 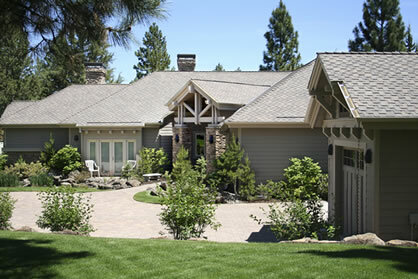 Also referred to as ramblers, most homes constructed from ranch floor plans are one story. 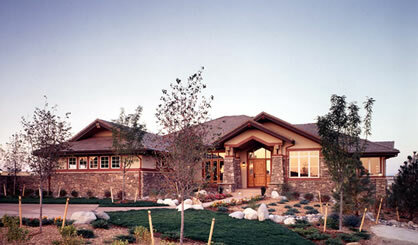 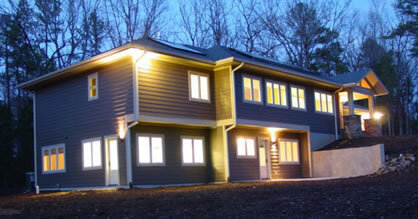 Homes built from ranch style house plans can be quite energy efficient, since in a one-story home there’s no heat or cooling loss between levels, and little need for separate zone controls. 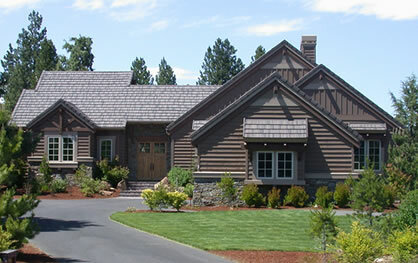 Ranch houses typically have low-pitched roofs with wide overhangs to protect the structure from the sun and the elements. 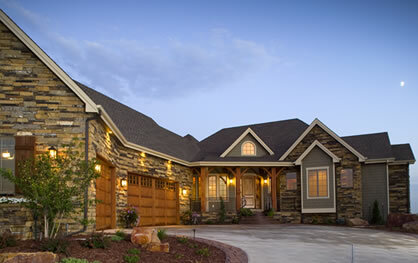 And ranch style floor plans often call for a mixture of wood and brick on the exterior, with shingles on the roof.